With the new school year under way, children are making the transition from summer break to being in the classroom. This change in routine can be challenging for everyone – children, teachers, and parents. As parents we must find that balance between handing over the reins to the teacher while still being an active source of support in the educational process. 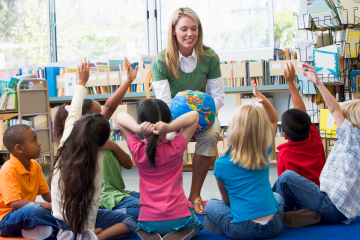 What can parents do to help their child’s teacher? Red Apple Reading has some helpful suggestions for parents who want to support those who educate their children. It’s Not Too Late to Avoid the Summer Slide! I’m always amazed how fast our summer slips away. I blink and suddenly it’s the middle of July and all my good intentions for having a productive break have begun to flounder. It can be easy to let learning slide during the summer months, but the cumulative effects of educational inactivity really do add up! The result being our kids end up losing many of the gains they made during the school year. Don’t despair if you have let your kiddos fall into a summer slump. It’s not too late to take hold of the reigns and incorporate a little learning into the rest of the summer holiday. Try including some of the following activities into your kids’ summer schedule. Most elementary school students come home each week with a list of words to master by Friday. Learning to spell is an important part of literacy development, but daily word drilling can seem like a tedious chore to both child and parent. Take heart! Spelling practice doesn’t have to be a bore. 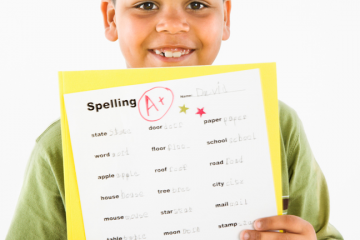 With a few useful tools, you can help your kiddo actually enjoy spelling test prep! Check out these tips. Each afternoon parents check their children’s backpacks to determine what homework needs to be completed for the evening. Somewhere among the items listed one usually finds: read for __ minutes. While this task seems relatively straightforward, you may find yourself wondering what you should be doing to ensure this assignment is actually yielding the greatest benefit for your kiddo. 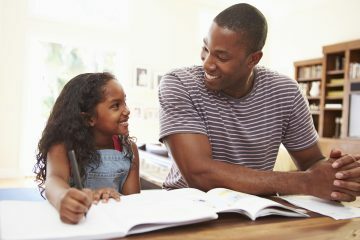 Parents need not be over-involved in reading homework, but they can employ a few strategies to help their children get the most out of their book! School Themed Books – Goodbye Summer! Summer is winding down and a new school year is quickly approaching. 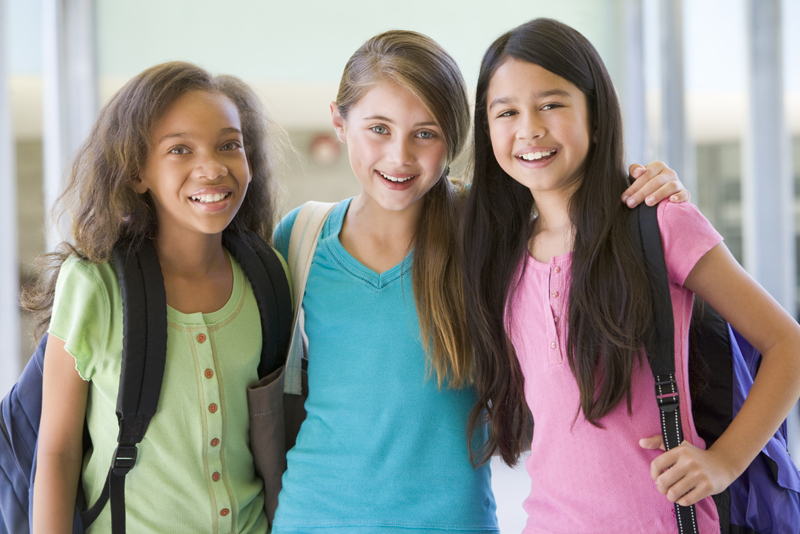 Children can have mixed feelings about entering a new grade. Part of our responsibility as parents is to assist our kids in navigating these varied emotions and help them begin school with a positive outlook. One way we can help our kids get ready for the first day of school is by sharing a book with them. We think you and your kiddo will enjoy these titles about school! 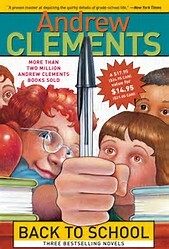 Most high schools and some middle and elementary schools assign a list of books to be read before returning to school. So if you have school age children, chances are they are in the midst of their required reading. Many kids enjoy checking off their summer reading, but some (ahem, mine) chafe at the thought of being told what to read. 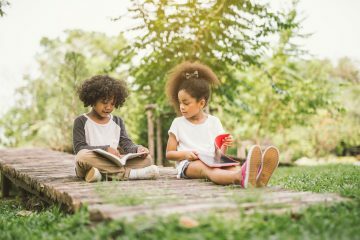 Perhaps there is a way for parents to make the summer reading process more palatable for the kid who bucks against it as well as more enriching for the kid who enjoys it. Check out these summer reading enrichment activities from Red Apple Reading! The school supplies have been purchased, orientations attended, and bed times have been established – the new school year is underway! Most parents have started settling in to the routine for the fall, but how are your children adjusting? Don’t assume that no news is good news. 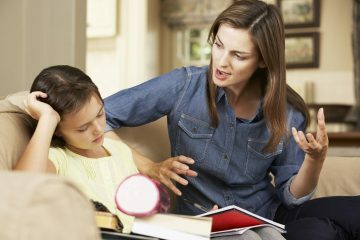 Specific probing statements and questions such as, “Tell me about your teacher”, or “What subject do you think you might struggle the most with this year?” can help your child to open up. Red Apple Reading has some tips for helping your child navigate issues with friends, teachers, and homework. Summer vacation is over for most and the new school year is under way. It’s time for back- to- school shopping (if you haven’t already done it)! 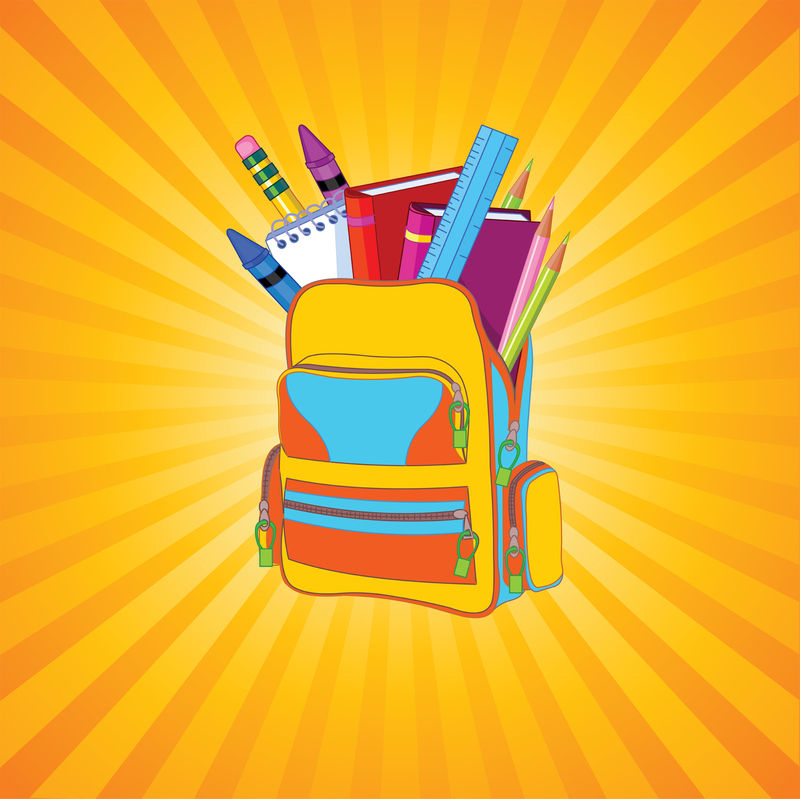 If shopping for school supplies isn’t at the top of your list of fun things to do, take heart! There are a lot of nifty back to school supplies out there waiting to cheer you (and your little one) up and make going back to school more exciting! We have great finds for the eco-friendly, the tech-savvy, the trendy and the fun-loving! Let’s take a look at some of these cool school supplies!